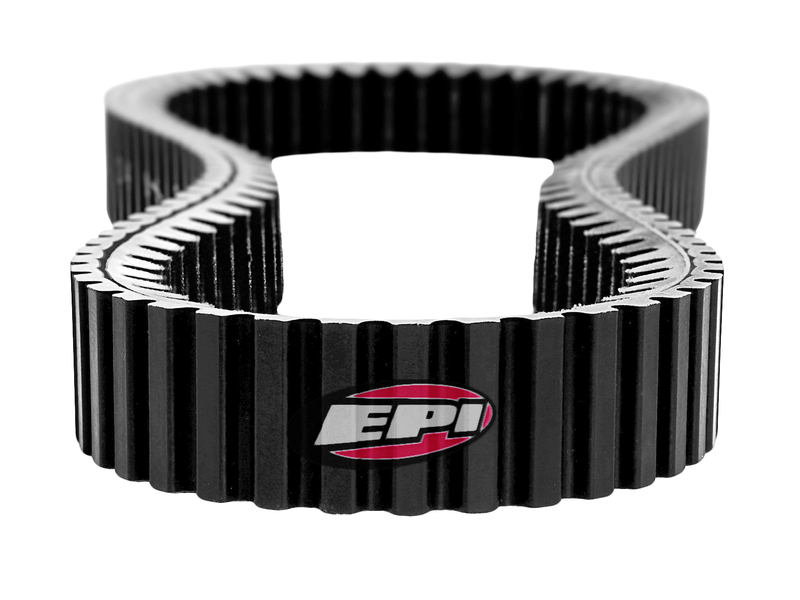 With the demand of today’s high performance machines and the high cost of a quality CVT Drive Belt, breaking in a new belt is important. But……breaking in a new drive belt is one of the hardest things enthusiasts face! 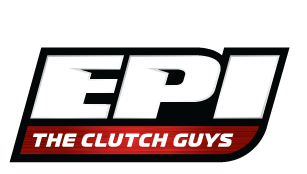 The Clutch Guys test A LOT of different belt compositions all the time here at EPI as we’re constantly trying new ideas to build a better belt, so we know first-hand how difficult it is to keep speeds down, vary the speed, let things cool down, and just basically “take it easy” for those first 20 miles or so. We certainly understand the pain felt when you’re told to “break in that new belt properly”. The bottom line is that it’s really hard to NOT ride the way we normally like to! But we can tell you from many years of experience that breaking a belt in properly is definitely worth it. When you get a new belt, first wash it with soap and hot water. During the manufacturing process, the belts are subjected to a “release agent” that can cause slipping. A lot of it simply burns off when you start riding, but it’s a lot better to wash it off before you get it on the clutch surfaces and risk shortening the life of the belt. If you’re not going to install that new belt right away, be sure to protect it after washing it. You don’t want it getting covered in dirt and grime after you’ve cleaned it. 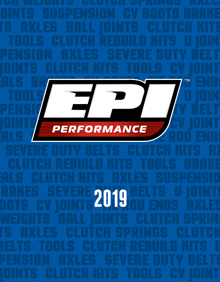 We suggest the EPI Belt Bag for this! This new Drive Belt Storage Bag will keep your belt clean and ready to install when you need it, and comes with handy mounting tabs to secure it on your machine. Next, clean the clutch surfaces with a scotchbrite pad or very light sandpaper and then wipe them down with brake cleaner to remove all residue. If you’re replacing a belt on the trail, do your best to wipe them down and get them as clean as possible. Aggressive riding during the break-in period. The new belt needs to “seat” or wear-in to the clutch faces in order to be able to best grip the clutches and not slip. If you put a new belt on and immediately ride aggressively it is going to slip and create a lot of heat, thus greatly shortening the life of the belt. Once a belt starts to slip and gets overheated, the material becomes harder and loses its ability to grip the clutches effectively. This can be a very gradual process or it can all go to heck very quickly. The longer you can keep things clean and allow your belt to grip without slipping, the longer your belt is going to provide service to you. The amount of miles needed varies depending on machine, ride style and environment. We like to use 20 miles as a good rule to follow. Use your best judgment and have some patience! “Take it easy” is the golden rule – no high speed runs, no hard launches, vary the speed, stop and allow it to cool a few times. Use Low Range if your machine has it for technical riding, hills, and pulling loads.